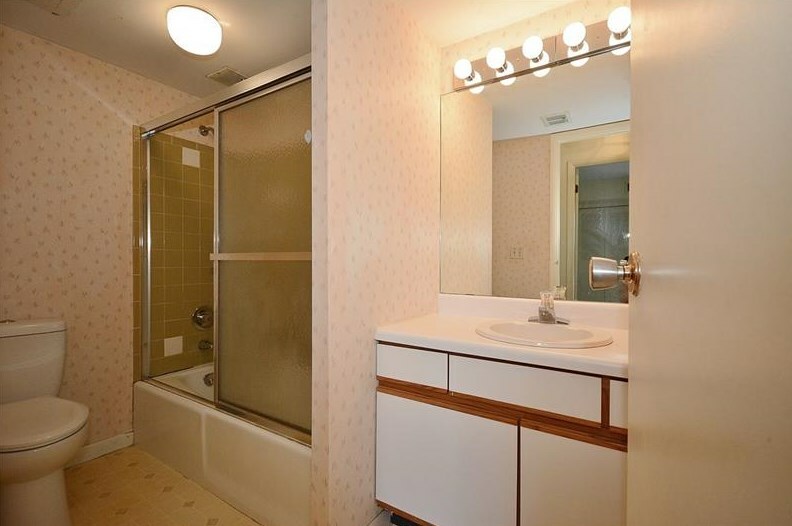 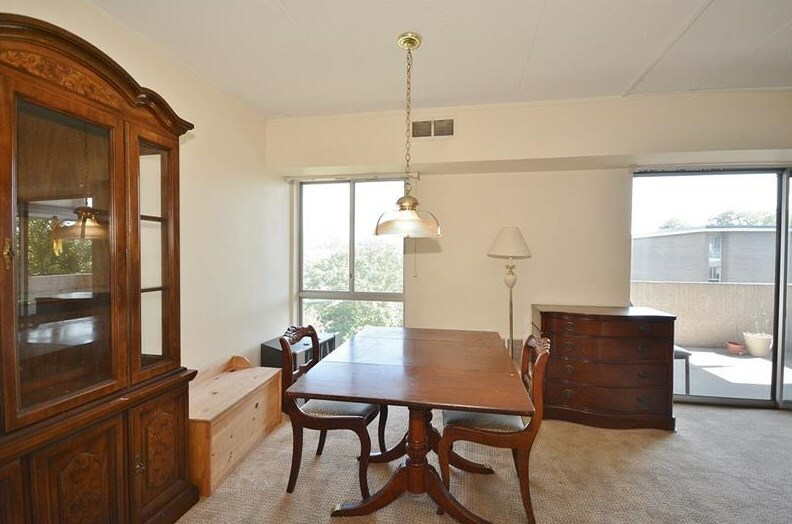 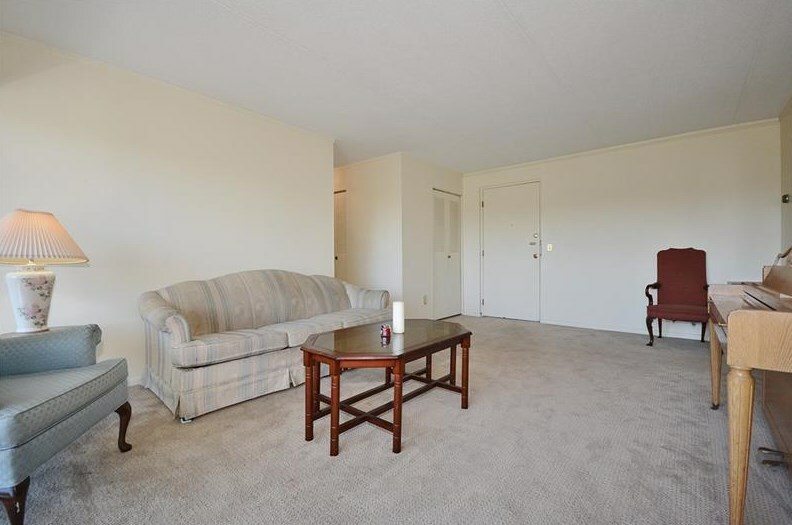 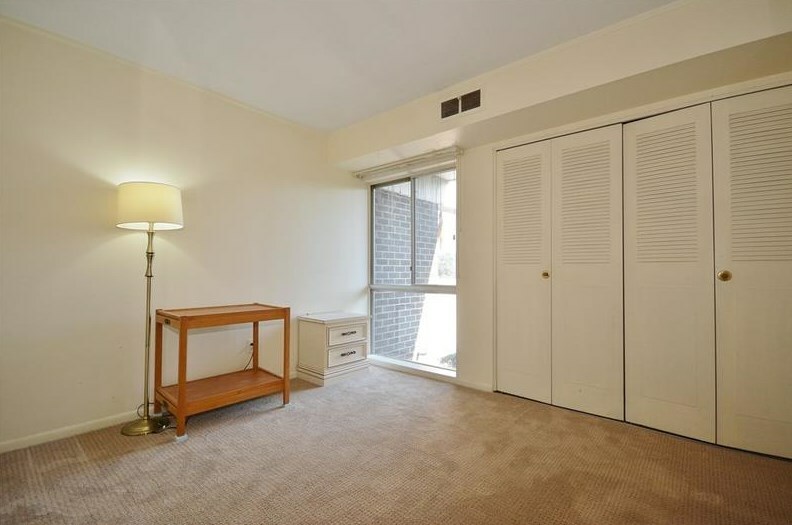 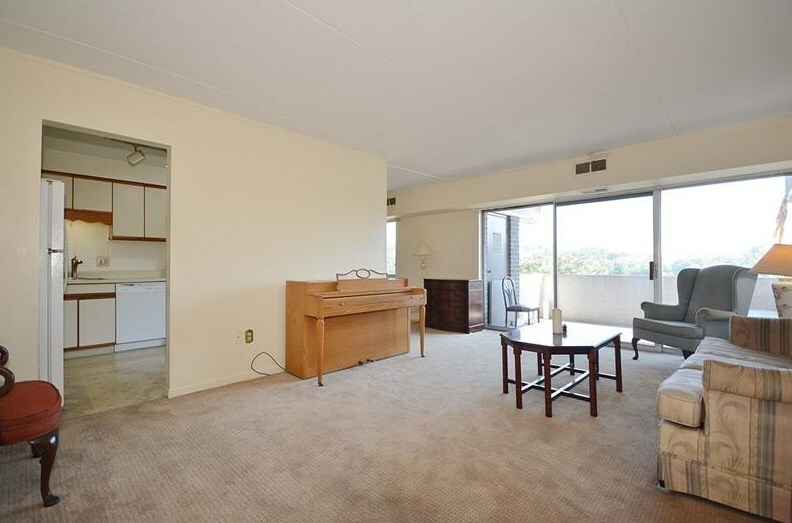 Maintenance-free Condo Living in the desirable Charlemagne II. 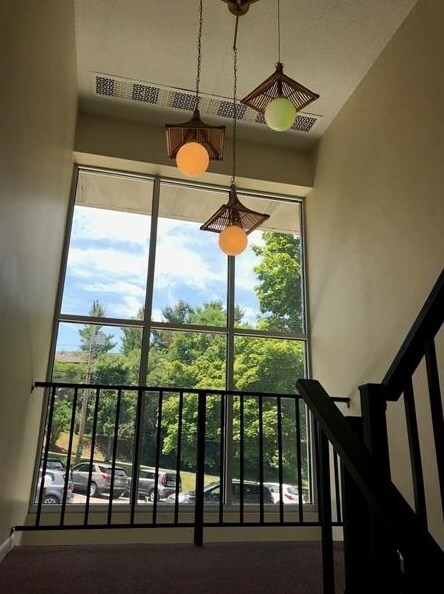 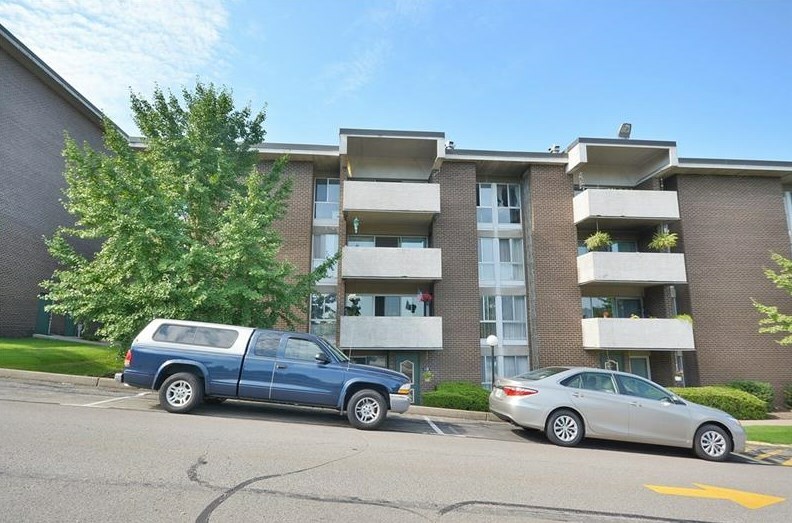 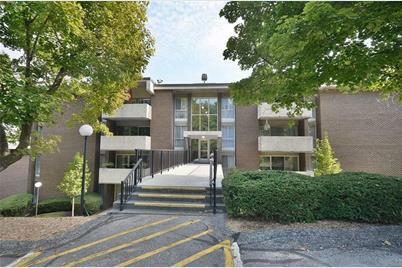 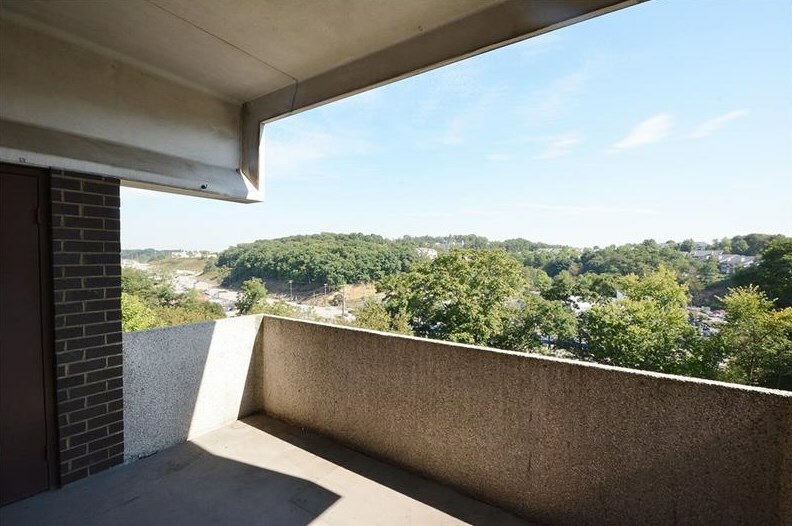 Don't miss out this 2bedroom 2bath move-in ready condo in the heart of North Hills. 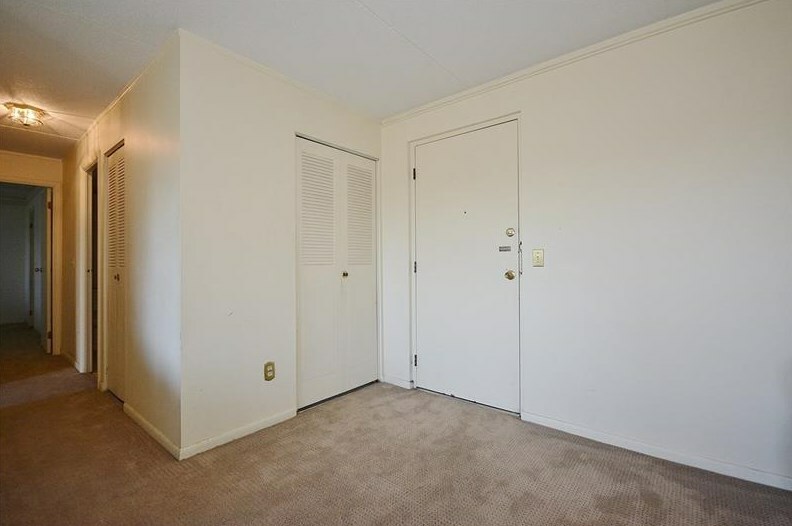 Minutes to Ross Park Mall, tons of restaurants, movie theater, gym, hospitals, parks and public transportation. 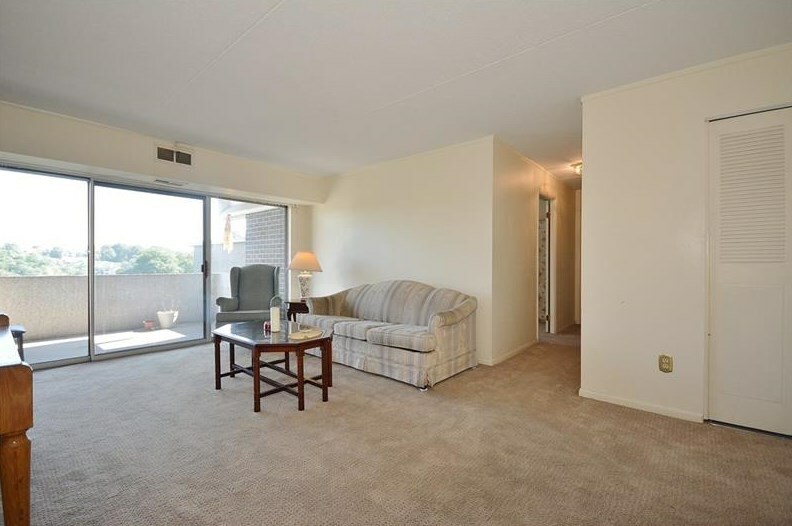 Good natural lighting from the huge windows and the glass wall with the lovely open concept! 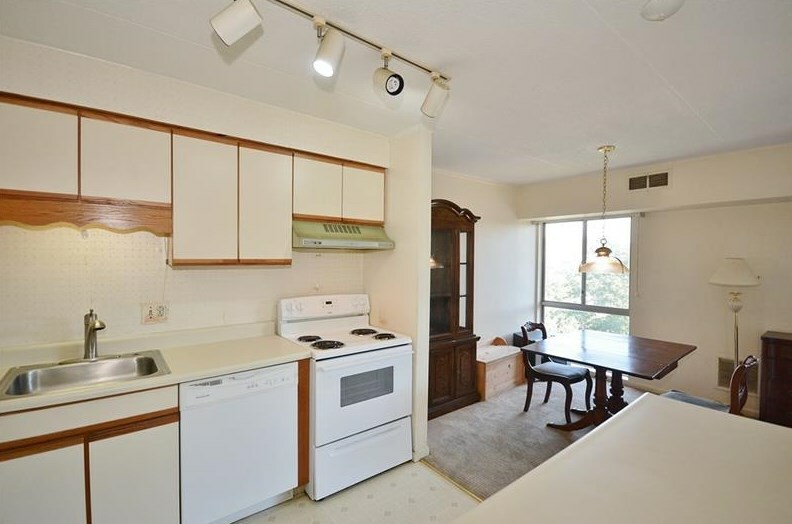 The kitchen offers nice counter spaces and flows into the dine-in room, large private balcony right off the living room. 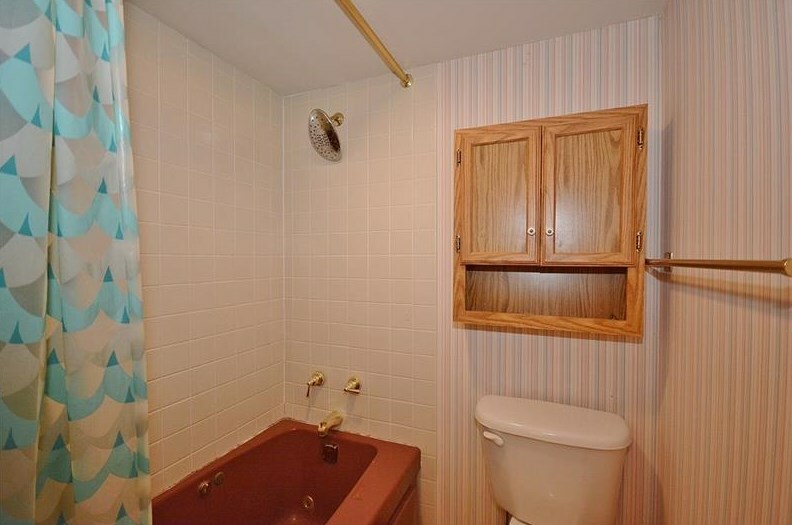 The relaxing master ensuite offers large windows, plenty of closet space and a good size bathroom. 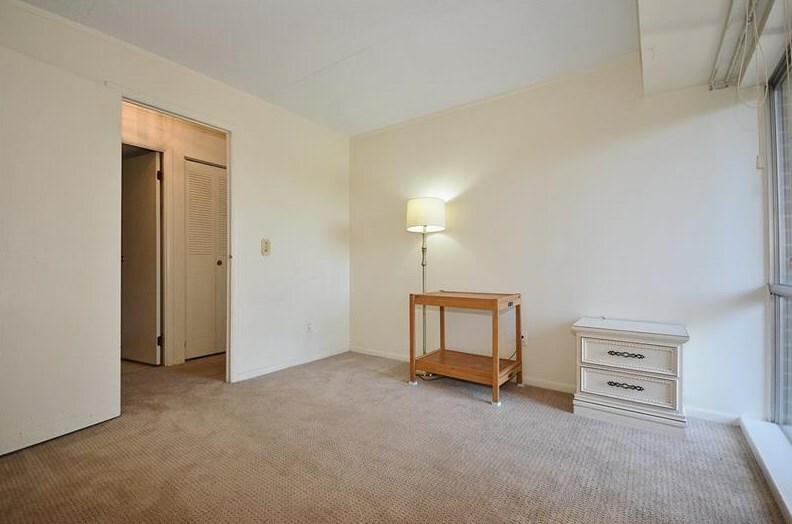 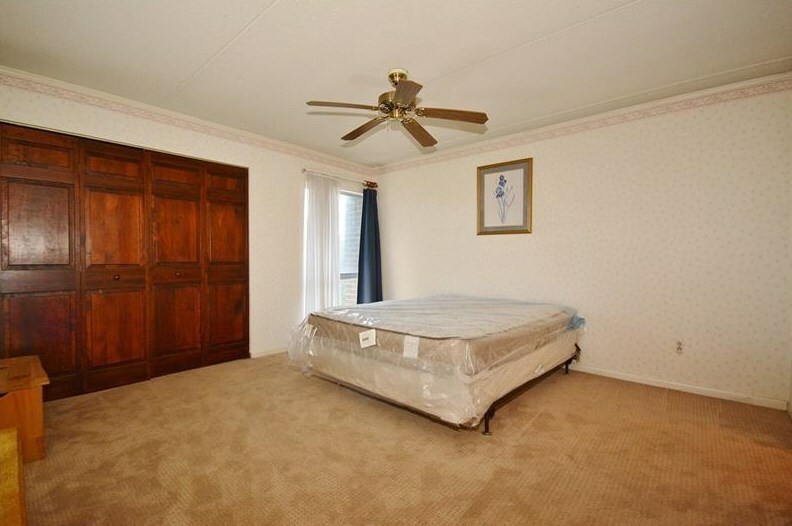 The other guest room is also a good size room just across the hall to the second full bath. 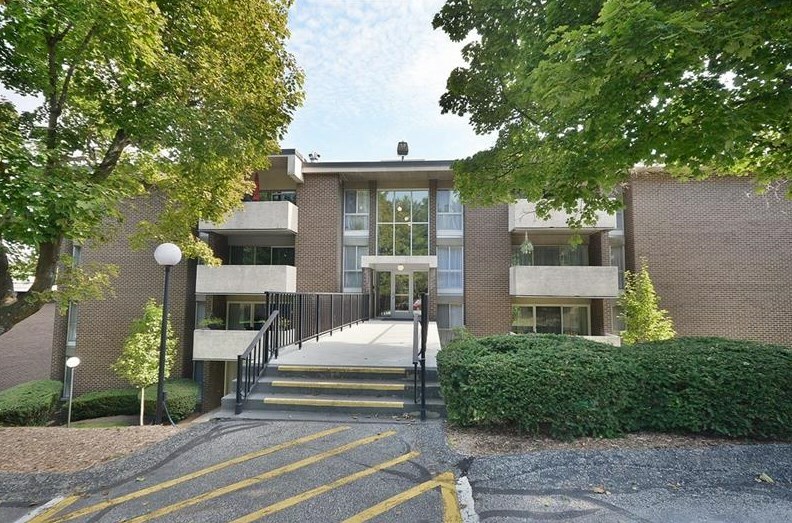 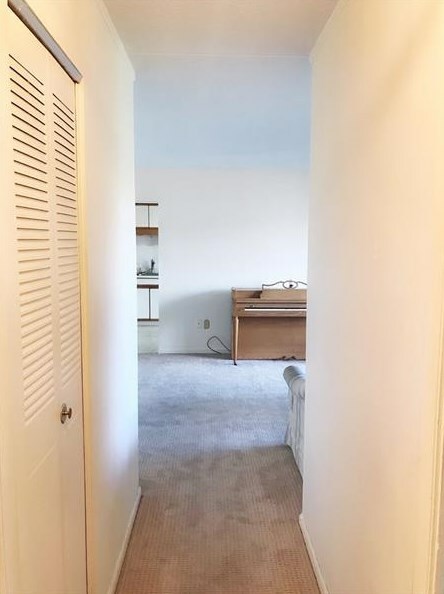 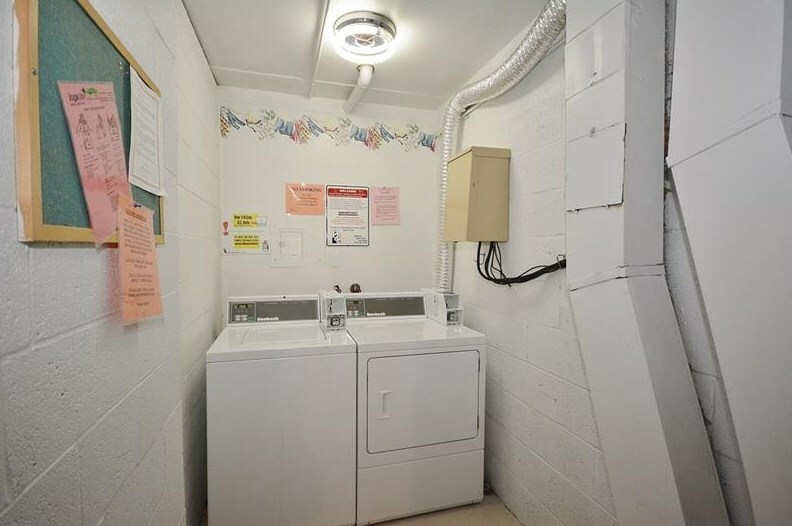 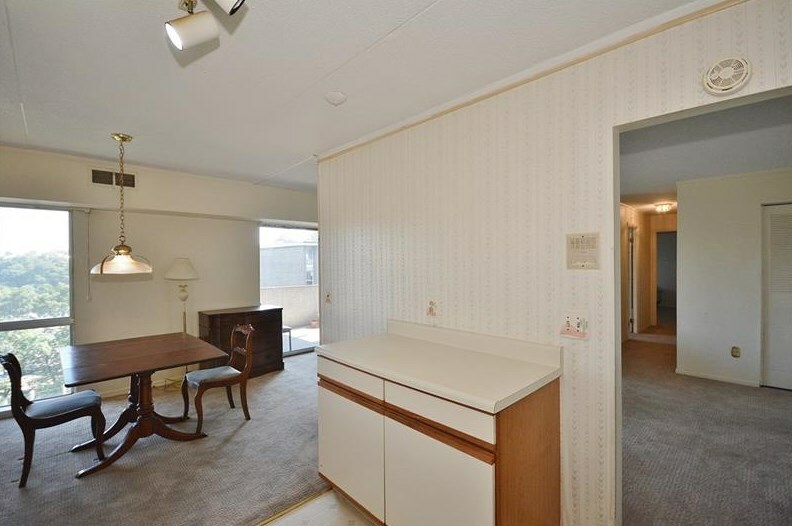 This Condo is an end unit next to the secure storage room and laundry room! 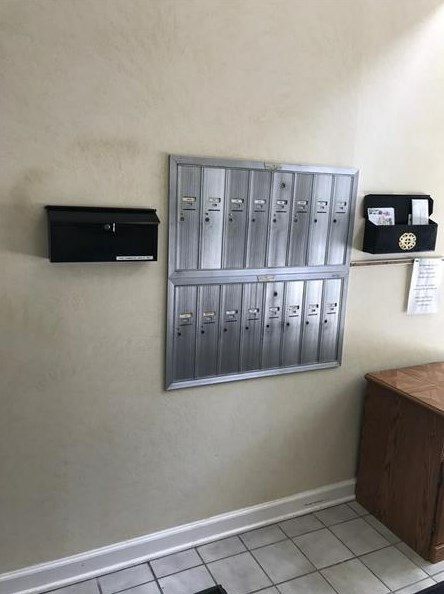 Plenty of Free Parking! 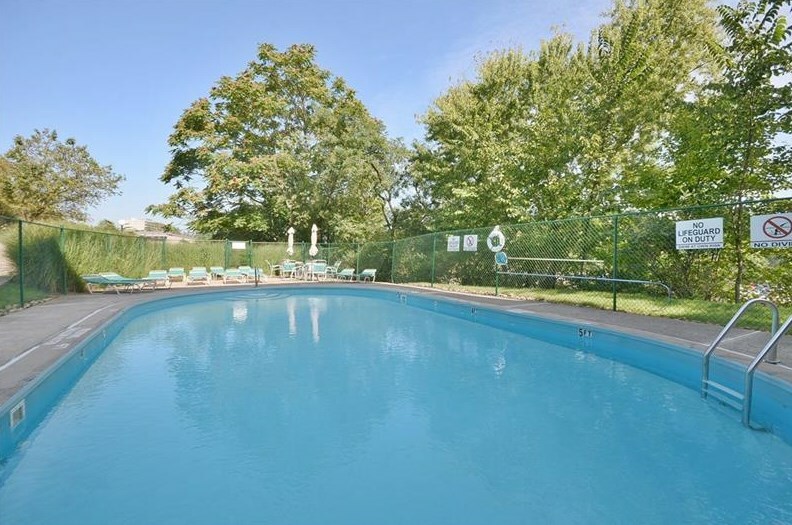 HOA includes gas, water/sewer, trash, cable, landscaping/snow removal/exterior maintenance, POOL & PARTY room! 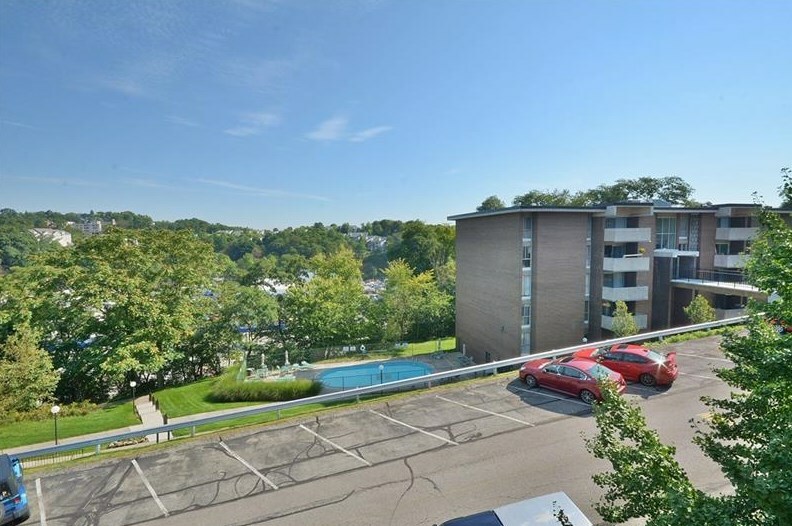 2408 Charlemagne Cir, Ross Twp, PA 15237 (MLS# 1361151) is a Condo / Townhouse property with 2 bedrooms and 2 full bathrooms. 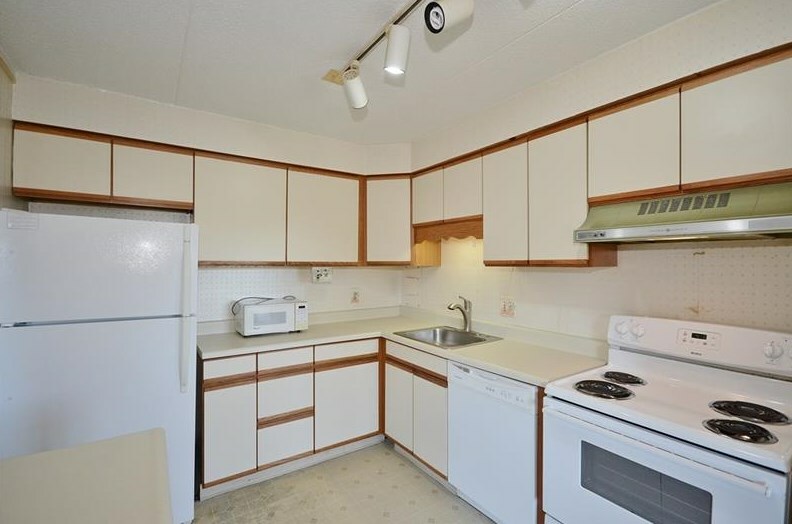 2408 Charlemagne Cir is currently listed for $107,500 and was received on September 18, 2018. 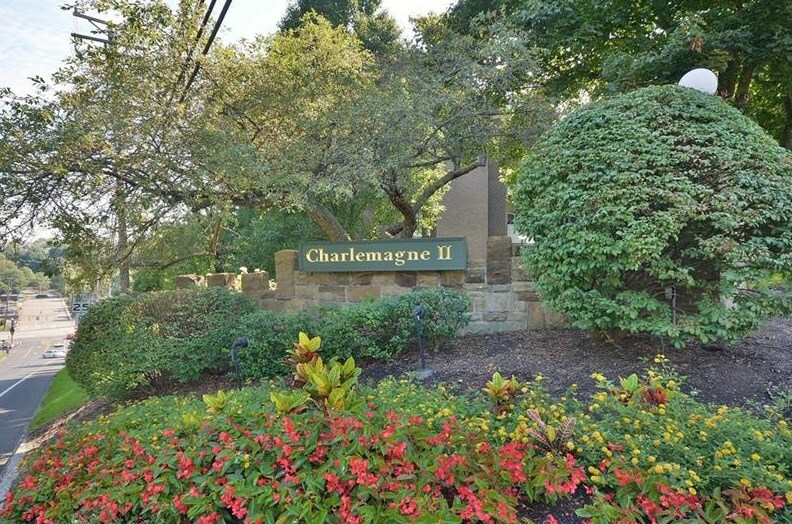 Want to learn more about 2408 Charlemagne Cir? 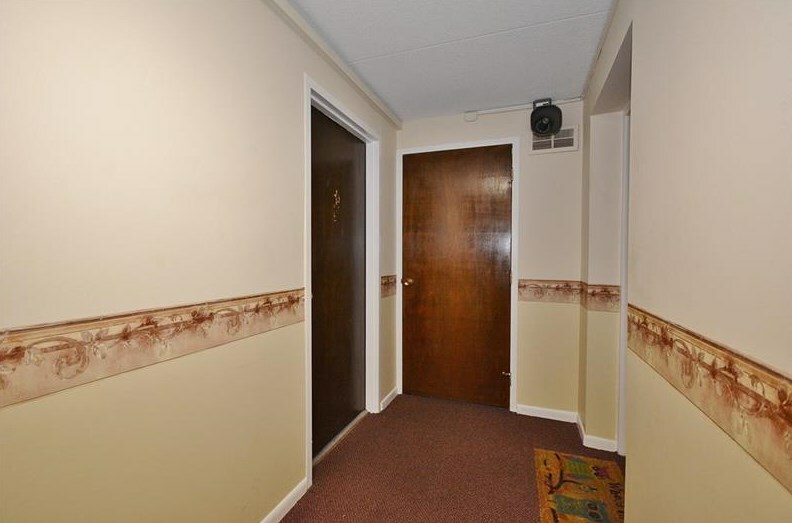 Do you have questions about finding other Condo / Townhouse real estate for sale in Ross Twp? 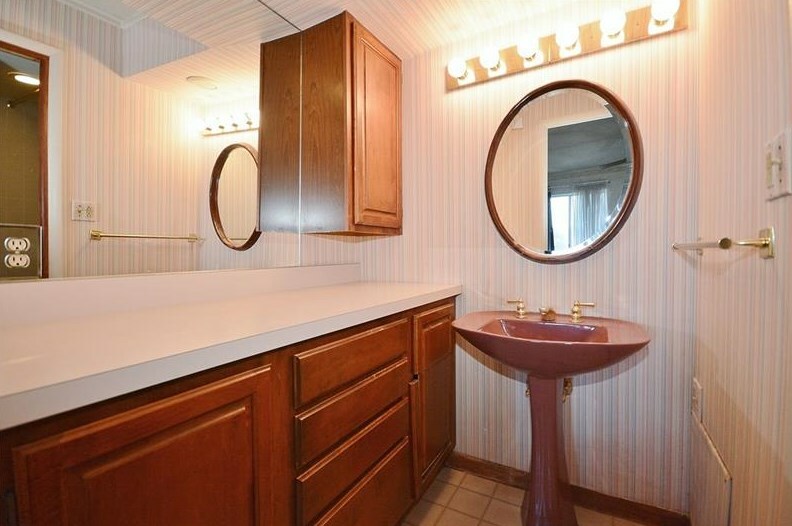 You can browse all Ross Twp real estate or contact a Coldwell Banker agent to request more information.